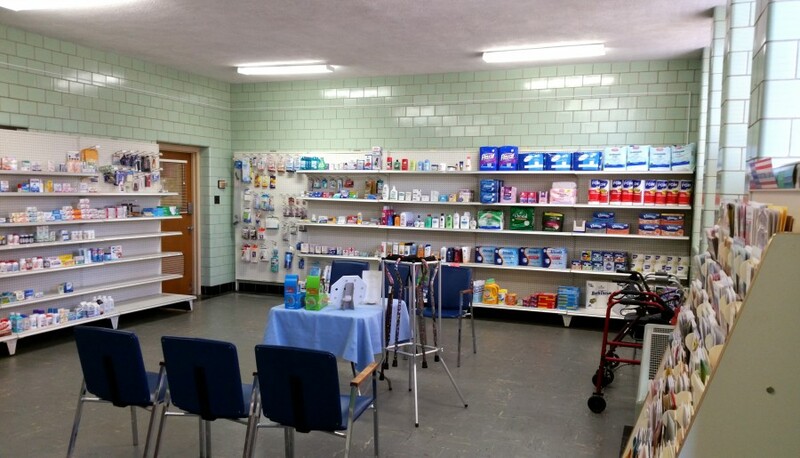 The Villa Shoppe is run by Milford Pharmacy. They offer prescription services delivered right here to the building. Stop in to get everything you need from treats to the essentials!